Please feel free to send any questions or comments to us scs-ut-2014-dataset@ics.t.u-tokyo.ac.jp. Ryoma Kawajiri, Masamichi Shimosaka, Hisashi Kashima. 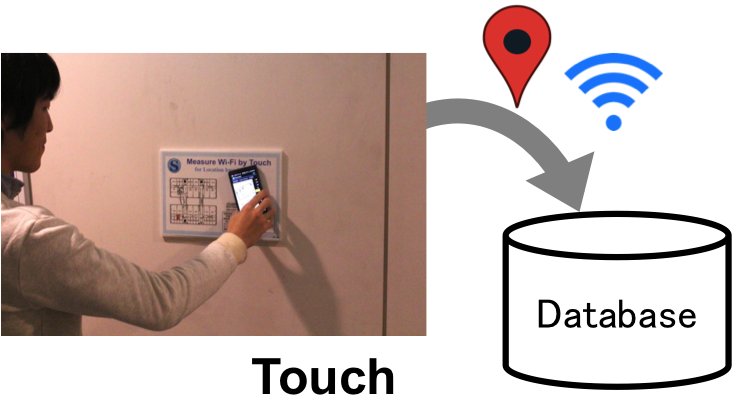 Steered Crowdsensing: Incentive Design towards Quality-Oriented Place-Centric Crowdsensing. In Proceedings of the 2014 ACM International Joint Conference on Pervasive and Ubiquitous Computing (UbiComp 2014) pp. 691–701, 2014.